Every Wednesday afternoon my class gathers for a chat. We spend a whole lesson talking. If I'm being totally honest: we often spend lessons talking but that's quite a different blog post. Today I want to share one of the best parts of our week: Way Back Wednesday. "Who took that photo? And why?" 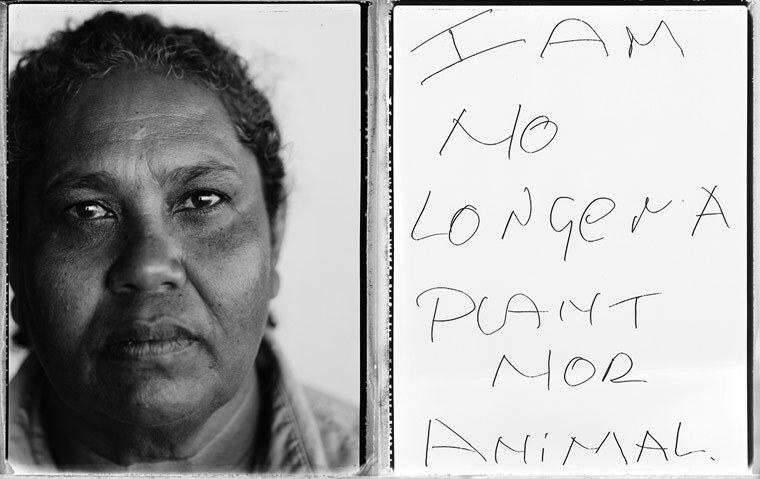 "What does that mean for the Aboriginal people who are alive today? How do they feel about it?" 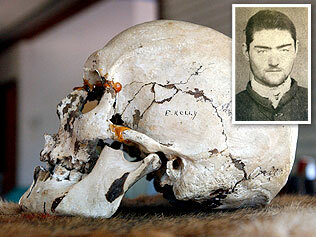 "Ned Kelly wasn't a hero. He was a criminal! Just because he was doing it for his family doesn't make it right." "The way we treat asylum seekers before they are given the ok to be refugees is just the same way that the government treated people with the White Australia Policy." You may have picked a theme there! Our year 6/7 unit's overriding theme was Australian identity! As a unit we've moved now into a unit of learning that encompasses various ancient Mediterranean civilisations AND historical inquiry. We've been unpacking the thinking and work of various professionals (archaeologist, historian, anthropologist etc.) which enhances my class' WBW discussions beautifully. WBW has been a powerful tool for me to engage the children with the ACARA History strand of Historical Skills in a meaningful way. We've looked at different perspectives; compared primary vs secondary sources of information; drawn conclusions about the usefulness of various sources; sequenced important events leading up to and following our particular topic of discussion; unpacked historical concepts; posed questions that have been discussed later (either at school or at home). I've noticed that these discussions have built my students' capacity for debate and reasoning in ways I never imagined; and that they are making links between these discussions and other parts of our learning program. During our discussion I play the role of facilitator. I occasionally ask a clarifying question or encourage a response to be expanded. I will, if I notice a particular area of quiet, ask specific children for their contribution. If there's a point of debate or need for further information I will sometimes step in to resolve the issue but more regularly support the class in their own resolution. I have, on occasion, followed their request for more information by 'googling' it for them while they continue talking. (Hip hip hooray for the Apple TV!) More recently I've been encouraging the children to jot down notes on tiny postit notes to jog their memory later. This has certainly improved since we've been focussing on summarising in our writing block. The children's home learning task (I don't like the word homework) each Wednesday is to write a response to a reflective question that I've posed about our topic. I usually set two questions and let them choose. (I sometimes provide these questions before the discussion, and sometimes after. It really depends on how I'm introducing the topic and whether the questions, in themselves, include a lot of prior knowledge.) It is the only home learning task they ALL complete every week. Their responses have improved from "I think we should have the same flag we have now because I like it" to well considered responses with references to the discussion or other sources to support their statements. Some of the responses are bordering on taking the form of a formal exposition! Can't complain about that!! The worst part? Finding time to read their responses. These children are putting such thought and energy into their responses that reading them all is not something I can - or want to - do quickly. I try to engage with each response individually and provide specific feedback either on the development of their argument or the actual argument itself. Standard 1 Know students and how they learn. Standard 2 Know the content and how to teach it. Standard 3 Plan for and implement effective teaching and learning. Standard 4 Create and maintain supportive and safe learning environments. Standard 5 Assess, provide feedback and report on student learning. Markeeta, it seems to me that fundamental to the success of WBW is the ability for you to reliably link the organic discussion which the kids produce back to ACARA. The learning integrated into curriculum adds to the energetic and enthusiastic exercise in discovery. Girls? Boys? Mixed? All of the above! What Would an Alien Visitor Think?